Always an open door and a smile upon arrival, our service surpasses expectations. 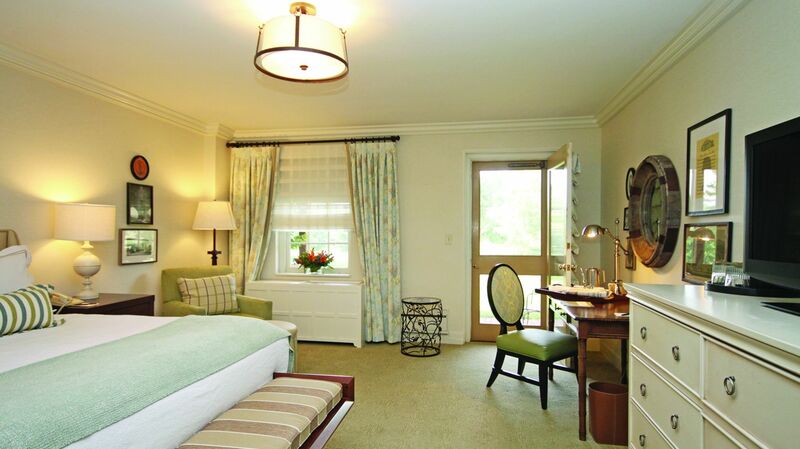 Likewise, our interiors convey a sense of optimism and warmth that keeps guests returning time after time. Experience a comfortable room, warm-spirited service and an excellent breakfast. 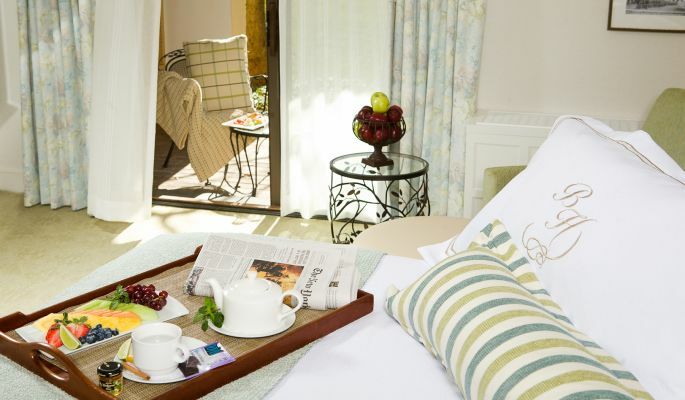 This package includes breakfast daily along with your room night. Package cannot be combined with any other offer or promotion. Breakfast gratuity and service charge are included in the nightly rate. This package is subject to availability. Package must be booked prior to arrival. This package has a 7-day cancel policy; cancellations inside of 7 days will forfeit a one-night deposit. We look forward to seeing you here at Boar's Head Resort - Happy Travels!